GOLD FEATHERS. ADVENTURES, INSPIRATION, AND OTHER LOVELY THINGS. : very pretty things. 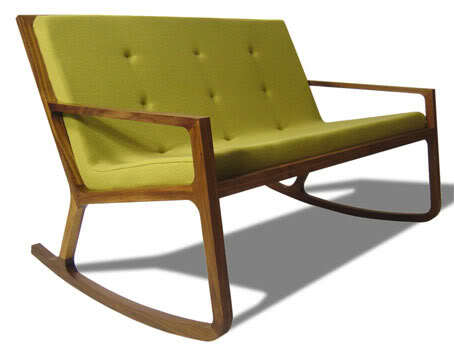 charming double rocker from james design (uk). 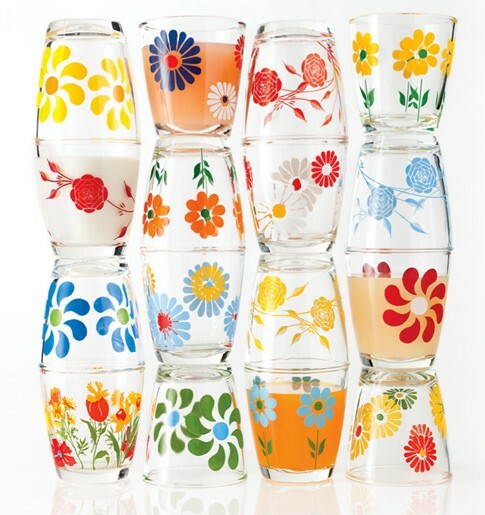 vintage sour cream glasses from martha stewart living magazine. would love to fill one up with orange juice every morning! 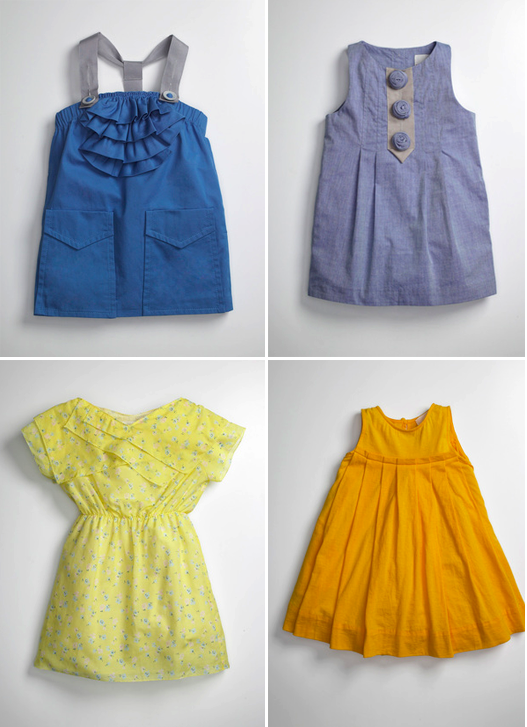 for cute little carefree girls! where i take my little breaks from editing photos and creating lectures. you can view my pinboards here. eye candy heaven! LOVE all those things! And I just read your previous post, you are hilarious! I'm glad you didn't get hurt though! And I spill things so much now, everyone better look out for when I'm pregnant!